Once again, there is speculation in the media that Ruben Loftus-Cheek might not be remaining at Stamford Bridge this season. According to the popular tabloid publication, the Sun, the 22-year-old midfielder is looking for talks with club officials this week relating to his future. Continuing, our aforementioned source suggests that Loftus-Cheek could be looking towards a loan move, abroad, if he’s not guaranteed game time. 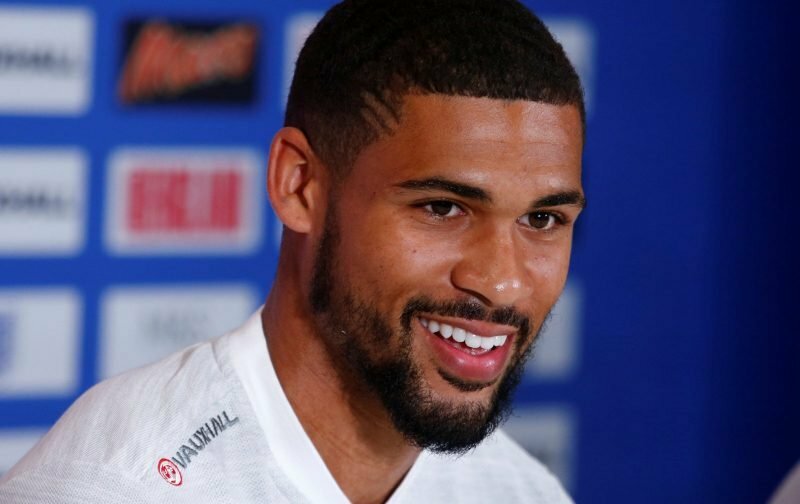 For Loftus-Cheek, it is a difficult situation, having been part of the England World Cup squad, he needs regular game time to continue his development but, at Chelsea, he faces stiff competition for a place in the midfield three where Jorginho and Kante are already established as regular choices. Which leads us nicely on to our poll. We would like you to select, out of the nominees, who should be the third midfielder who would play alongside the excellent duo of Kante and Jorginho. You’re so right in your analysis Michael. If he doesn’t understand that he has to be better than the rest of the midfielders we are having as first choice in the team in order to have a regular stater role, then he can move on. I was sort of surprised as to how long of a break he took after the World Cup rather than come and try to impress the new coach and get as many preseason minutes as possible. Guess he thought he was that good. I personally think ruben should force his move away from Chelsea because lets be honest, we are not known for giving young players a chance (Kevin de bryne and mo salah weren’t good enough for us ). But when you look at the bigger picture, the youth players now are aware that they will never play for Chelsea and no wonder they are leaving..